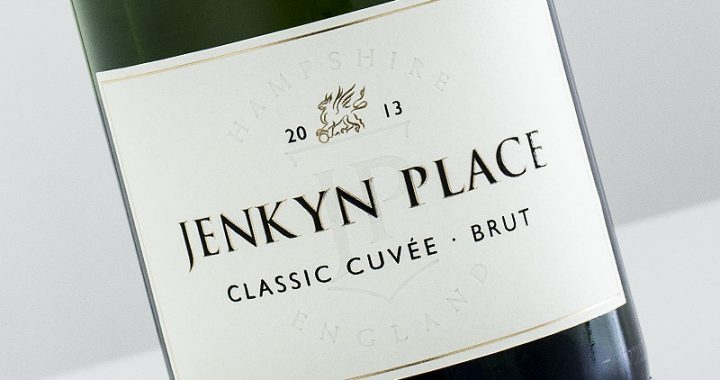 A much awaited brand new Brut Cuvée vintage has arrived from Jenkyn Place. 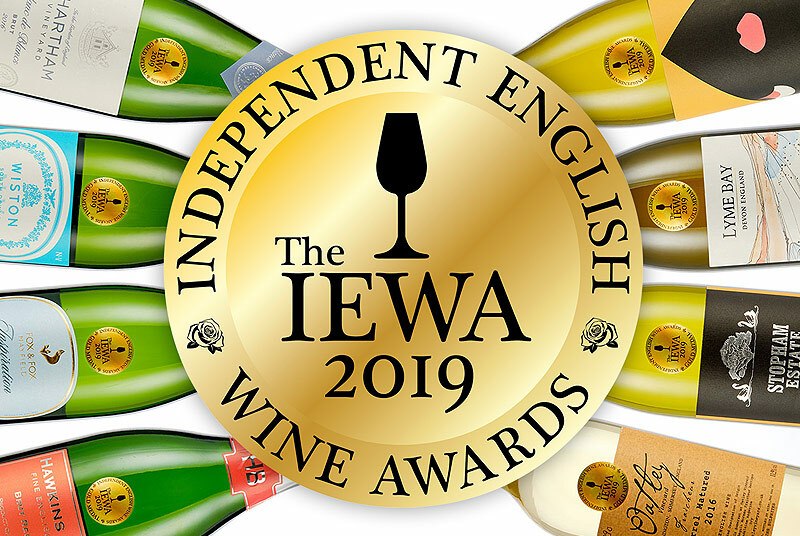 With the 2011 and 2012 harvest not being up to scratch, Simon and Camilla have had to be patient, meaning a two year gap since the brilliant 2010. 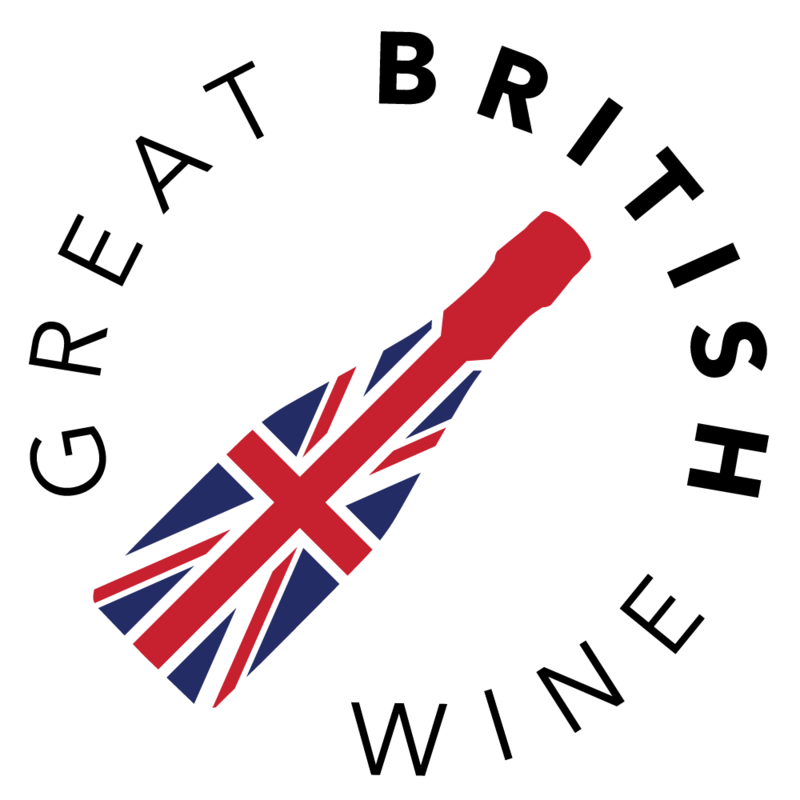 The 2013 vintage is a blend of 62% Chardonnay, 24% Pinot Noir and 14% Pinot Meunier, with a dosage of 10g/l. 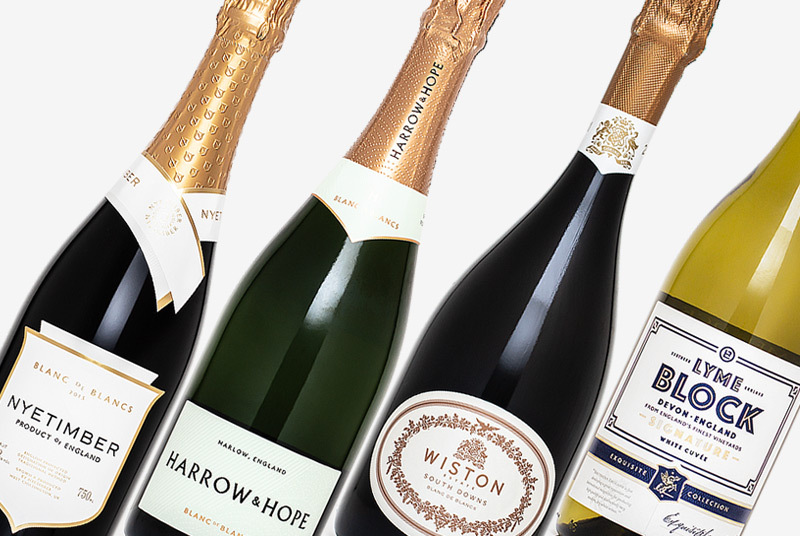 Subtle golden tones and the fine streams of bubbles one would expect from a great English Sparkling wine. 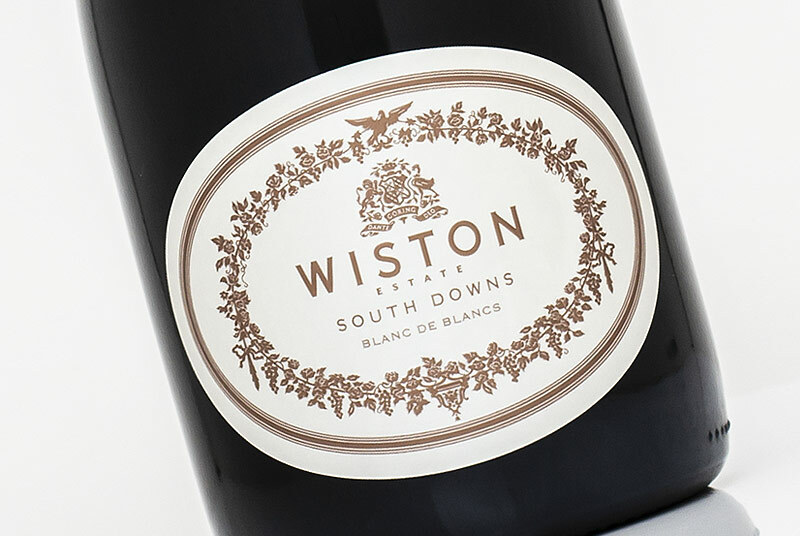 Aromas of green apple and light citrus with all sorts of light nuances; hints of floral, minerality, yeasty notes. 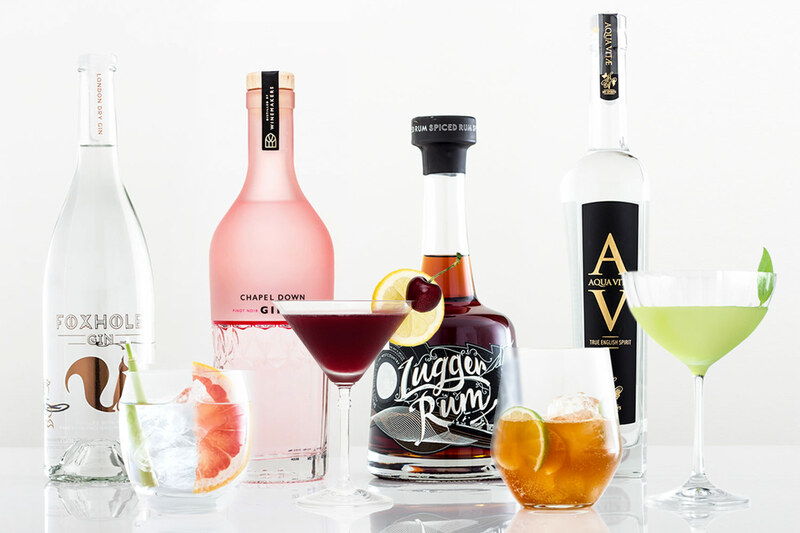 The palate is bracing and superbly crisp with the bite of a crisp tangy green apple. 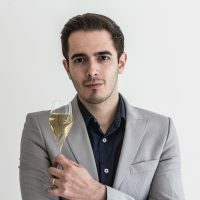 There’s a real tightness to this wine; an austere like tension that lowly starts to unfold as the wine hints at depth the will continue to develop. 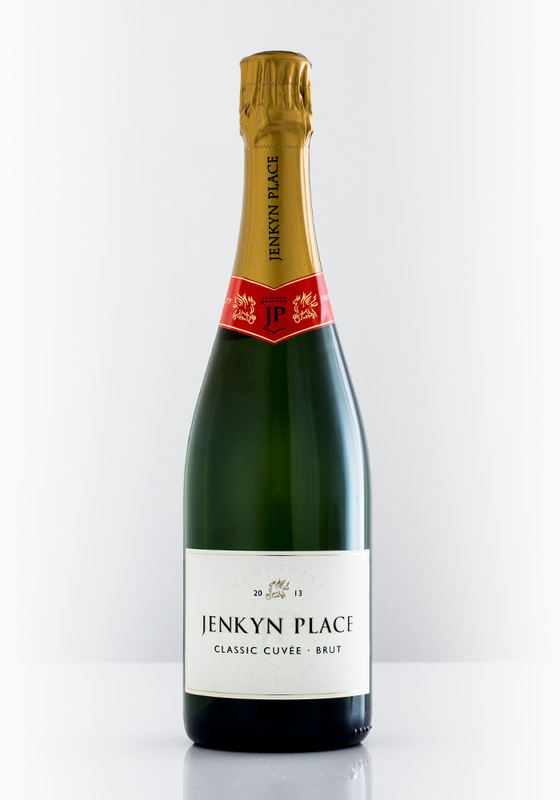 Jenkyn Place wines are known for their sublime ageing potential, which I can attest to after tasting archive vintages from 2010-2006 at the vineyard this week. The 2013 looks set to follow in these footsteps, with that tightness and acidity guaranteeing a future for this wine.